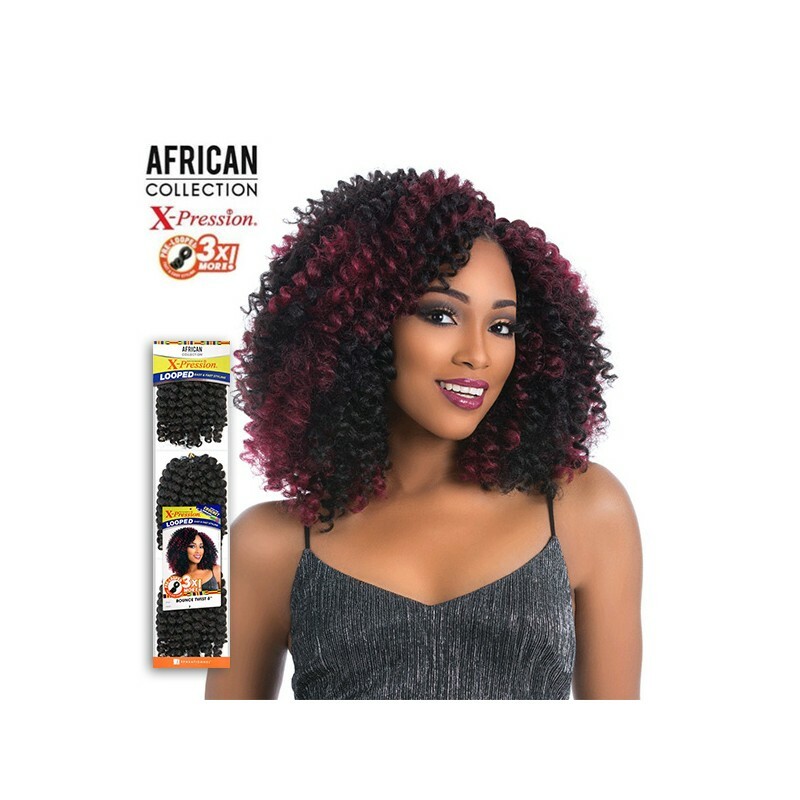 > Sensationnel African Collection SNAP 3X Pre-Looped Crochet Braid BOUNCE TWIST 8"
From the makers of X-Pression Braiding Hair. Pre-Looped | Fast and Easy Install. 3 x Bundles in a Single Pack | Great Value. 1~2 packs will cover the whole style.